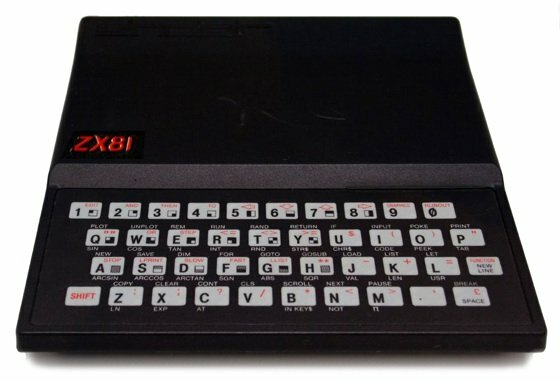 Tomorrow, 5 March 2011, marks the 30th anniversary of the arrival of the machine that did more to awaken ordinary Britons to the possibilities offered by home computing: the Sinclair ZX81. 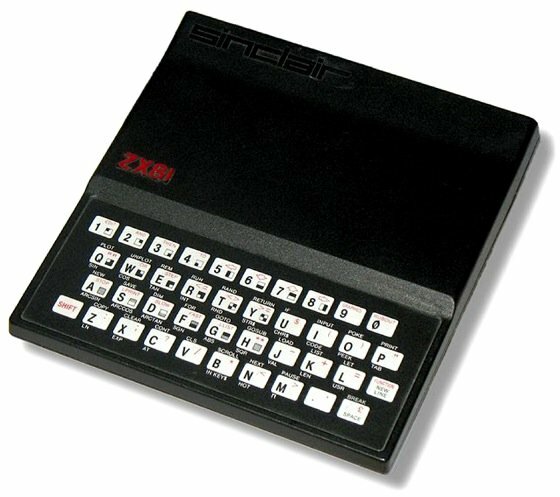 While its successor, the Sinclair Spectrum, got the nation playing computer games, the ZX81 was the tipping point that turned the home computer from nerd hobby into something anyone could buy and use. Sir Clive Sinclair would later say his Science of Cambridge company - later Sinclair Research - developed its first computers to make the money needed to fund other projects closer to his heart: the portable TV and what would become the infamous C5 electric car. 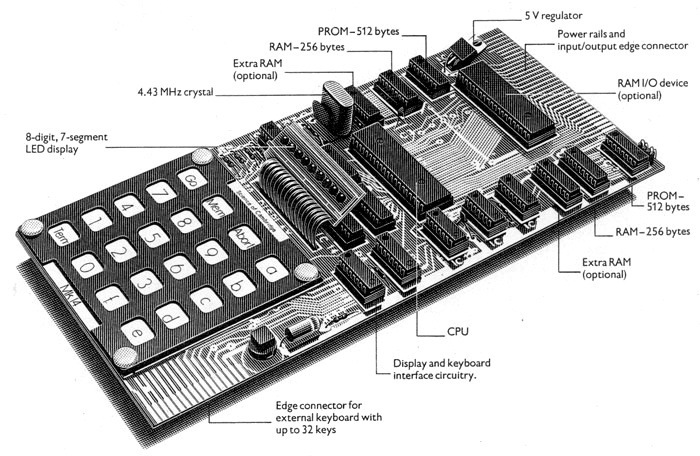 SoC's first offering was the MK14, proposed by staffer Chris Curry - who would later leave Sinclair to form Acorn and become rich on the back of the BBC Micro's success - as a DIY kit for electronics buffs. Launched in 1978, the MK14 was basic: it had an LED array as a status and data readout. Very cheap it may have been, but it looked primitive when placed alongside the likes of the Apple II, launched in the US in the same year. But the MK14 was sufficiently successful to warrant a follow-up, this time a machine that set the pattern for what was to come after, not only from Sinclair: a built-in Qwerty keyboard and a UHF modulator to allow a TV to be used as a display. Tower Electronics says company's actions "despicable"
World's nuttiest MP3 player aimed at Acorn fans?